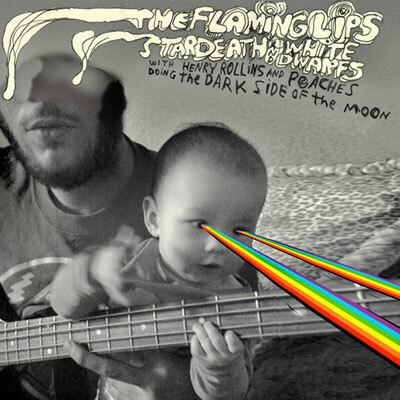 Has an artist ever did a cover of another artist whole albun? I know movies are always getting redone so I was just curious as to whether it's ever been done on record. Ryan Adams covered Taylor Swift's 1989. Thanks to all,This is interesting. Gonna try and check them out against the originals. 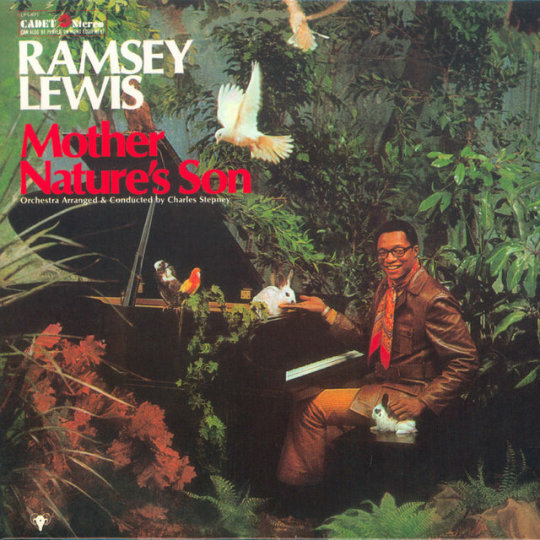 I have a record by Ramsey Lewis called Mother Nature's Son. It's not the entire Beatles' white album, but every song on it came from there. 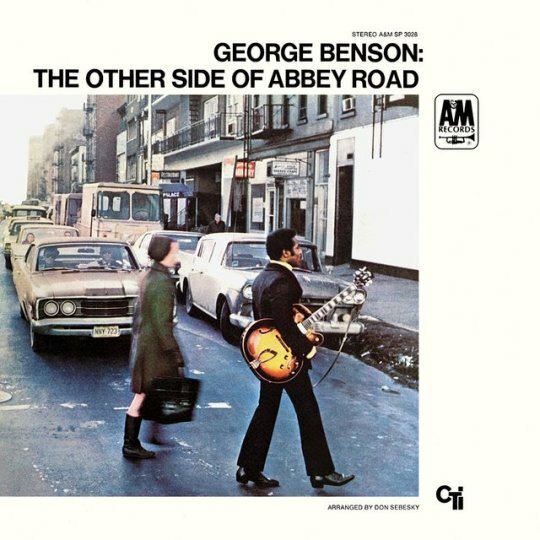 In the same way George Benson has an album called The Other Side of Abbey Road where all of the songs came from Abbey Road. I thought it was indulgent at the time, but some people who smoke spoke highly of it. Yes. Radio Riddler have an album called Purple Reggae which is actually a cover version of the full Purple Rain album reggae style with some big name guest artists....would be interesting to hear what you think. I listened to it on Spotify. Cheap Trick did Sgt Pepper, but that was more of a celebration than a reimagining, like when Amanda Palmer covered the of entire Purple Rain. The multiple artist reggae cover of Ok Computer is better than it has any right to be. The entire Cut the Crap by the Clash has been covered and released at least twice by people trying to make it not terrible. 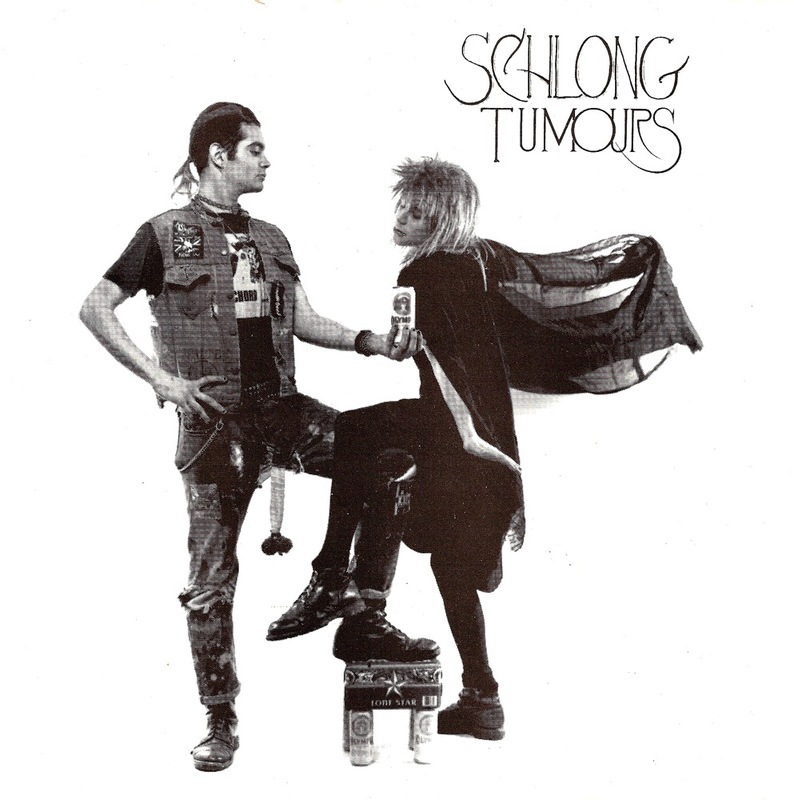 Dirty Projectors covered Damaged by Black Flag, their angle being that they covered the entire thing from memory. Related - Talking Heads wrote a song called The Overload that was based on a description of Joy Division, without ever having heard them. They did pretty good! I hate when people do this. Marsheaux covered the entire Depeche Mode album "A Broken Frame"
Morgan James covers the entirety of D'Angelo and the Vanguard's Black Messiah with acoustic guitar accompaniment. I discovered that session on Youtube. I hope that it's still on there. She's an admirer of his and has said that she would like to write with D'Angelo. It's great to listen to for the bluesy acoustic interpretation and James's clear vocalizations. It is generally a bad idea. 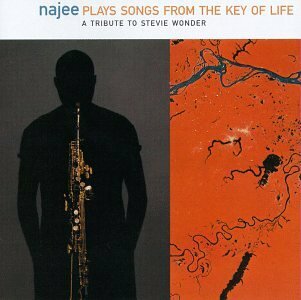 The only one I have liked was Najee's "Songs From the Key of Life".